any guitarists start off without lessons. Often they will pick up a friends guitar and just start experimenting. This is how I started, and I would guess this is the majority of guitarists experiences. 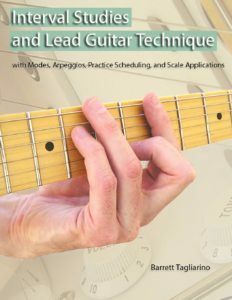 If you’re looking to get an introduction to guitar theory, you may be asking, what is the best guitar theory book? You know that some combinations of chords and melody sound great together…music theory will tell you why. Self taught guitar is great in that it’s natural, interesting and self paced. What’s missing of course, is guitar and music theory. 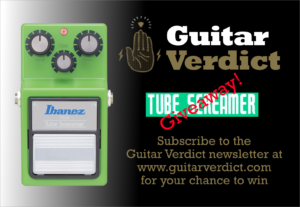 It’s fine to learn how to play without formal training, but by ignoring guitar theory entirely, you’re actually missing out on some basic and really helpful concepts. Firstly, what do we mean by guitar theory. There is general music theory, which is a foundation for what we play. Guitar theory can be defined as being the way in which we apply that music theory to our guitar playing. 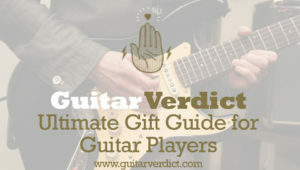 It also covers guitar technique and all the skills required to execute the theory. 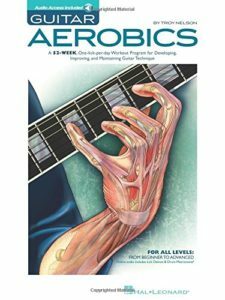 For the purposes of this post, we’ll look at several aspects of music and guitar theory and provide recommendations to some of the best resources to get you started. 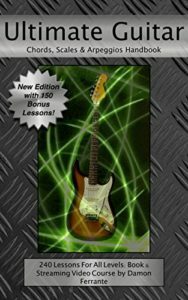 Applicable for all levels of guitarists, comes with 94 example tracks covering, scales, chords, ear training and more. 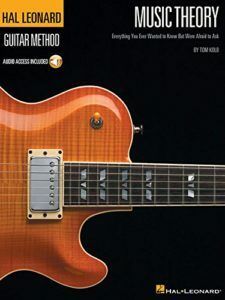 Covering beginner, intermediate and advanced theory – this massive 240 page resource covers a huge amount of territory. Covering alternate, economy, sweep, outside, and inside picking, scales, modes, triad and 7th arpeggios with inversions…and so much more. There is a lot here for a guitarist looking to build lead guitar technique. A 52 week workout program to develop and maintain technique, speed and dexterity for both hands. Get your Wes Montgomery on with this Jazz course. 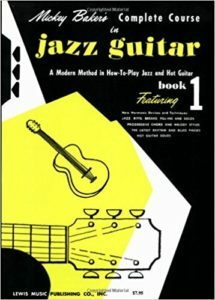 This resource offers a unique method in learning Jazz guitar. The CAGED system is a method for learning scales. 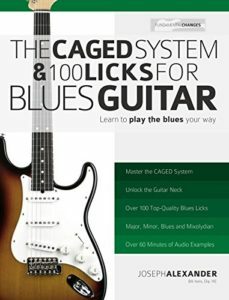 By applying this technique to Blues, and incorporating 100 licks to get you going, this is a terrific start to Blues guitar technique.